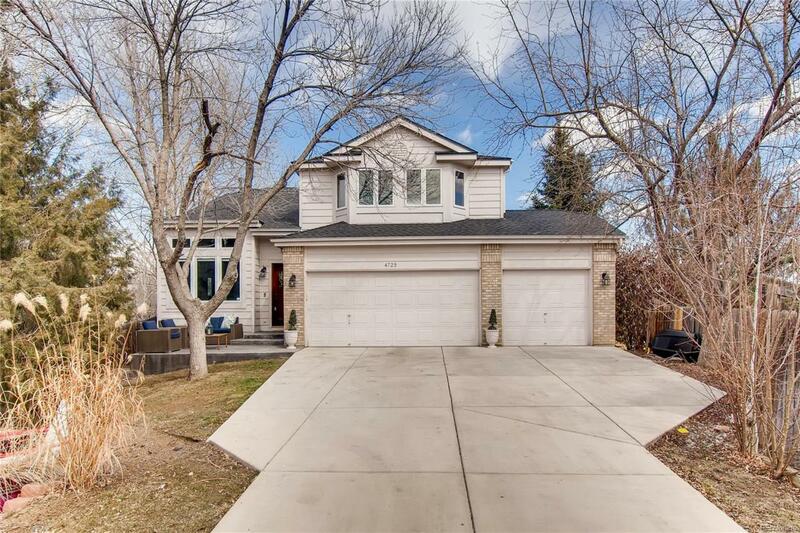 Highly sought after, spacious ,2 Story home in Broomfield located on a cul-de-sac with lots of privacy! 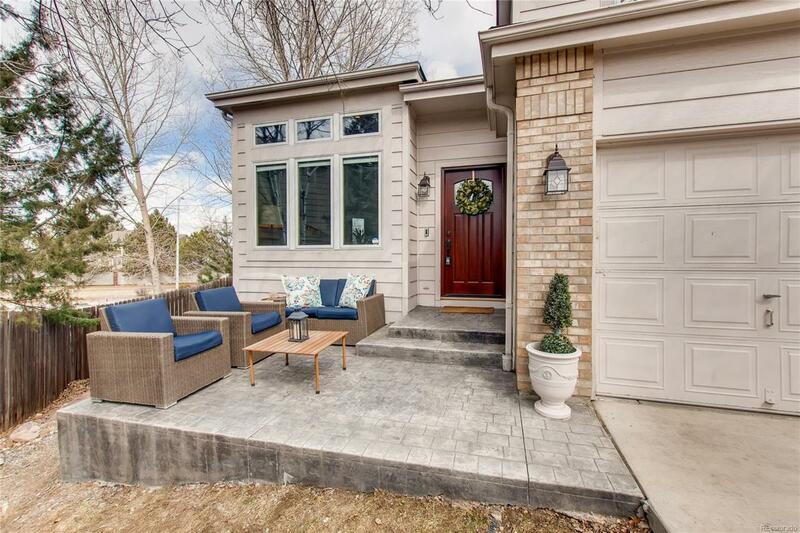 This Willow Park home is adjacent to a park, backs to greenbelt and is convenient to restaurants, shops, dining ,schools, bike paths and open space. 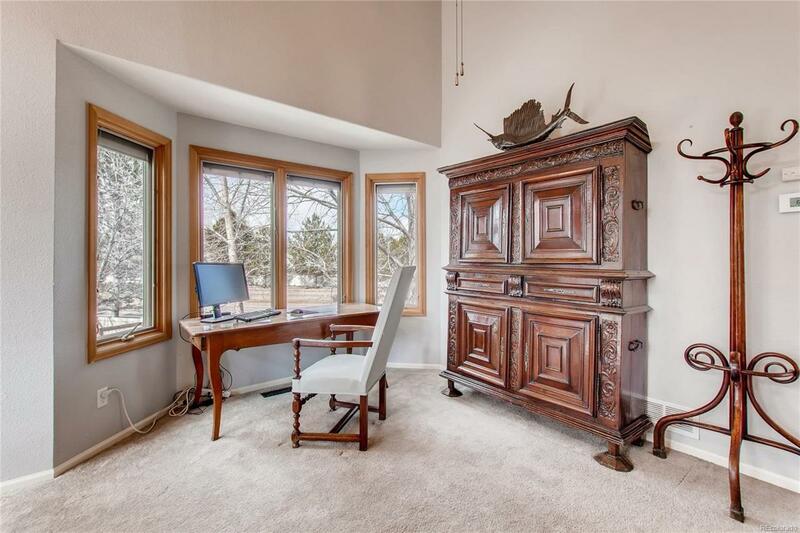 Easy access to Boulder,Downtown Denver, and the DIA. 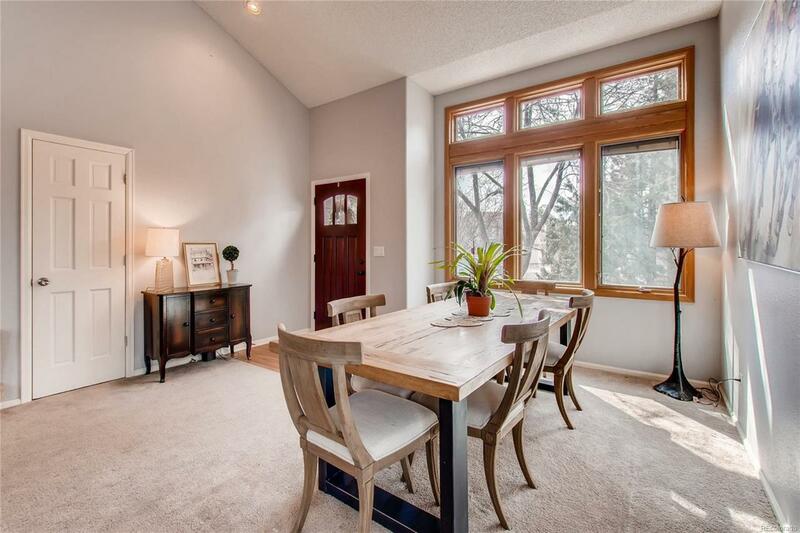 You will love the flow of the floor plan with 4 bedrooms on the upper level including the master bdrm, master 5 piece bath,& walk-in closet.The inviting entrance provides a welcoming feel with vaulted ceiling, lots of windows, and trees allowing for privacy.The eat-in kitchen and family room have an open concept with a large, private deck overlooking the large, flat backyard for entertaining.The finished walk-out basement can be conformed to fit the needs of your family to be used as a mother-in-law suite with a large bath, recreational area, flex room, additional bedroom, exercise area, playroom, man cave or many other possibilities. A must see!